New Delhi April 16 (IANS) People for the Ethical Treatment of Animals (PETA) on Monday urged film director Don Sandy to replace a real chimpanzee with a computer generated graphic for his upcoming film. "Replace Kong with cutting-edge computer-generated imagery (CGI) and never to feature live animals in his films again " said PETA. 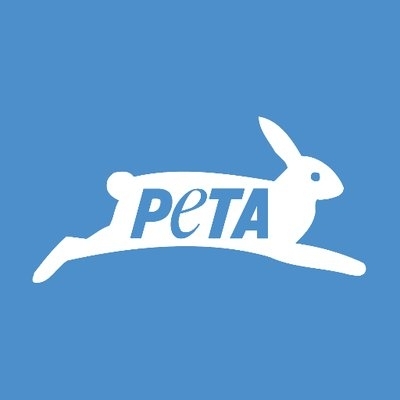 PETA pointed out that animals undergo harsh and cruel training for such films. The training of the chimpanzee according to PETA is going on at Thailand. Pointing out examples of graphics used in films like Jungle Book and Planet of Apes PETA said "forward-thinking filmmakers and directors know that the future of film lies in technical wizardry not in beating animals into performing." "Eyewitness investigations have revealed that trainers often punch kick beat and even electrically shock apes during behind-the-scenes training sessions and on set in order to ensure that they perform correctly in the fewest takes possible " Sachin Bangera from PETA said in the letter also marked to Prasoon Joshi Chairperson Censor Board of Film Certification. "We ve matured as an industry and realised that [using real great apes in film] would be intolerable and cruel " the letter said.